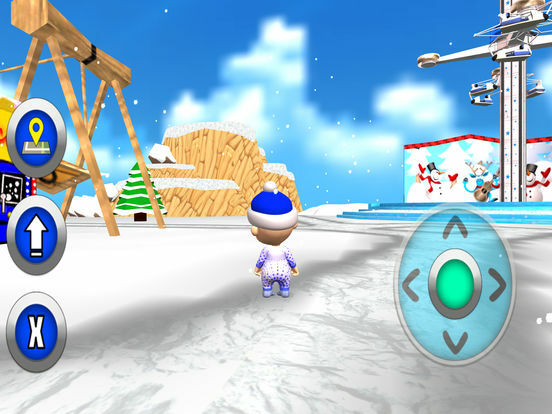 Enter the winter theme park with Babsy the baby and check out all the marvelous attractions. 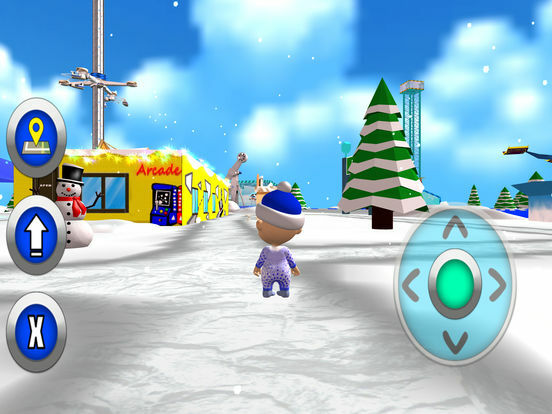 Walk Babsy around the snowy park in order to reach the different attractions. 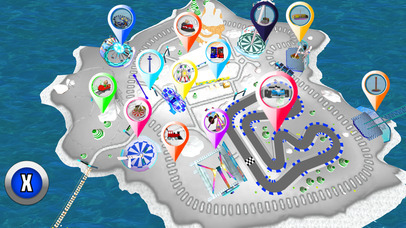 Take a ride on the cool bumper cars and try to hit as many opponents as often as possible to win the competition. 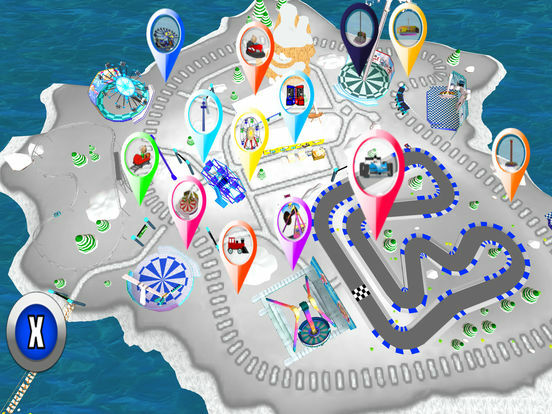 Enter the racing circuit for an astonishing go kart race. 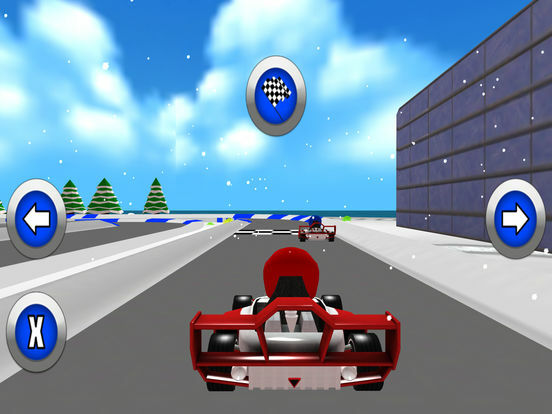 Sharpen your driving skills and win the races. Take a ride on a breathtaking rollercoaster or on the hellevator and have fun. If you should feel a little bit tired you can enjoy the view from the ferris wheel or take a ride on the touristic train. In case you should become nostalgic, you will have the opportunity to play old fashion games with the arcade machines. 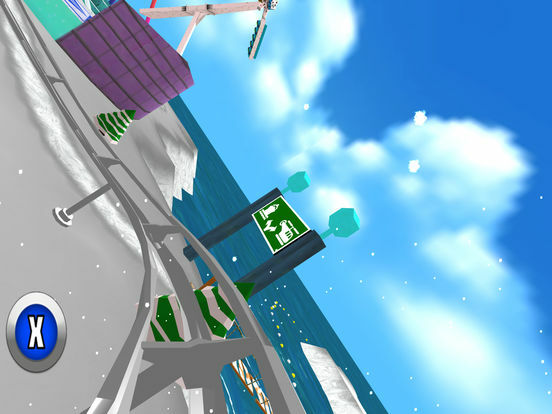 - Mini games: Joe bounce, unblock, and robot cross road. Bug fixing and functionalities update.